We provide all the support needed to back the next wave of ambitious businesses and projects like yours. Working closely with you we create, market and coordinate your equity based fundraising requirements. Our extensive network of institutional, professional and retail investors are focused on backing investment opportunities that deliver maximum impact and growth... for your business... and their portfolio. We work with you over the three key stages of your growth cycle to help you co-create a premium quality suite of investment collateral, from pitch documentation to supporting rich media. The aim is to present your investment opportunity with the clarity and confidence our investment community expect. Help you prepare a robust funding proposition. Coordinate and ensure your campaign gets traction with the right investor set. Strategic support to encourage continued business growth following a successful initial fund raise. 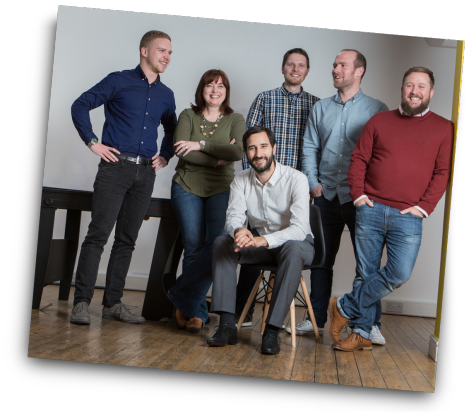 Hive.HR is a business that demonstrates both its high growth and positive impact potential. 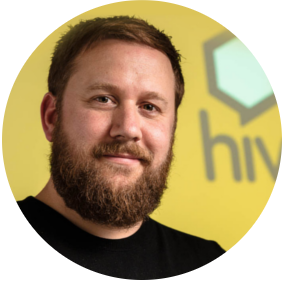 Hive.HR fulfills two of the core impact themes we look for, as well as the underlying theme of solving a problem for an identified and underserved market. Is GrowthFunders right for my business? By clicking 'Register' you are agreeing to the Terms & Conditions. You are being redirected to the risk assessment page. Click here if you are not redirected.